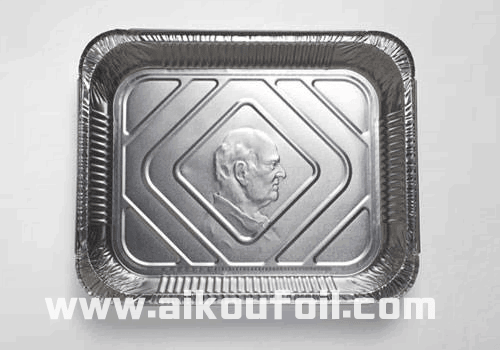 pictureon the disposable aluminum foil lunch boxes. But he design the works on the disposable tableware. Most of the characters embossed by him is the artist's friends or just passers-by. always hiding in the Some fleeting moments of life. such as roast chicken food industry and some fast food restaurant . 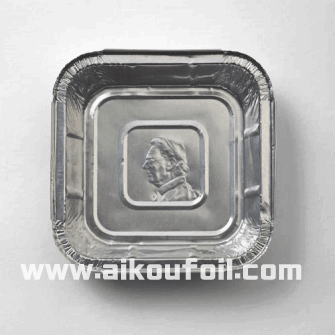 In fact, aluminum foil containers have a large-scale applications in Shanghai World Expo. 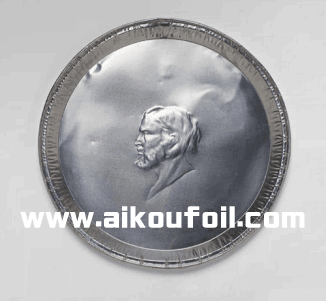 aluminum foil container for more than 6000sets per day. Sometimes, it can arrive at 10000sets. 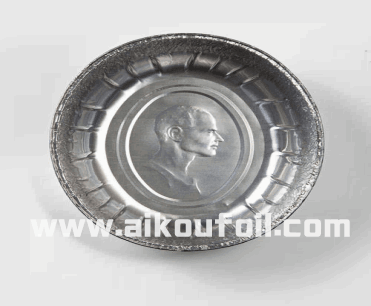 which is a new type of catering distribution containers, disposable aluminum foil bowl . and water and more suitable for modern environmental health concept. If you want to see more models, feel free to contact us !